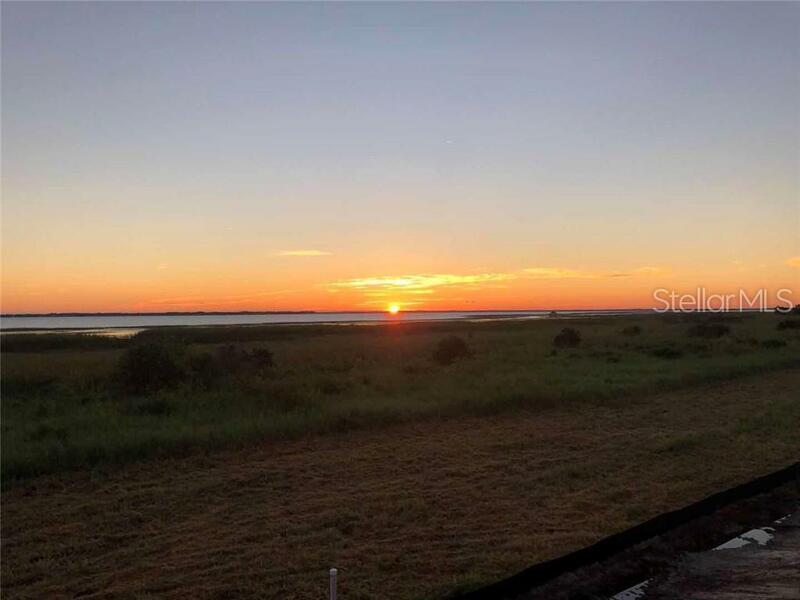 Enjoy the fantastic sunrise view every day from this brand new home on Lake! 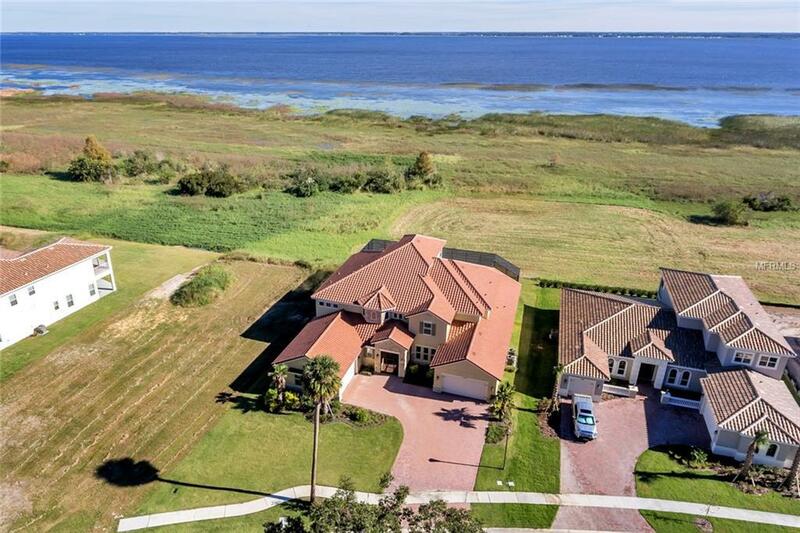 This 5/bed 5.5/bath brand new home is right on the short of beautiful, world-famous Lake Tohopekaliga (Lake Toho)! Tons of upgrades including highest upgraded kitchen, luxury outdoor kitchen, wood floor on the entire second floor, screened backyard to name a few....Bellalago is a gated community featuring a world of resort-caliber amenities, from recreation to lakeside dining: a 1,300-ft boardwalk with a gazebo thats picture-perfect for strolling. The boat ramp/lift handles powerboats up to 26 ft, and residents enjoy access to over 300 acres of inland lakes and waterways, great for fishing and boating. 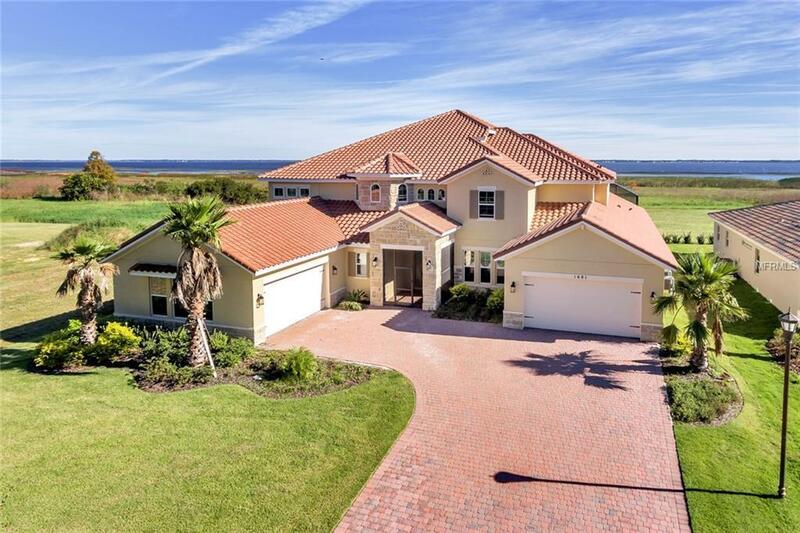 The clubhouse community has a state of art pool with water slide, gym, conference room, etc.The community has its own school - Bellalago Academy K-8 charter school. Neighboring Liberty High School (9-12) opened its $49 million campus just a few years ago. 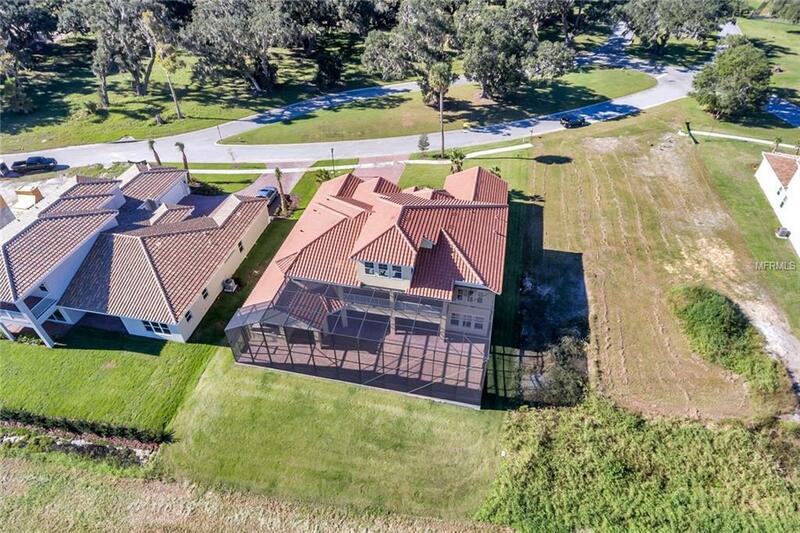 Listing provided courtesy of Sunshine Florida Realty, Inc.